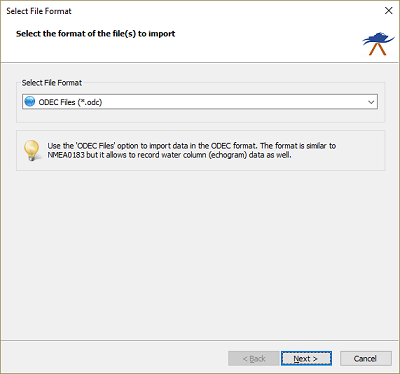 ODEC files are very similar to NMEA0183 sentences, but they are used to store binary data as well. 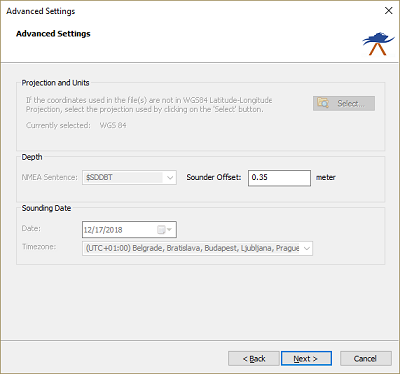 This format is used by SyQwest to encode bathymetric data. 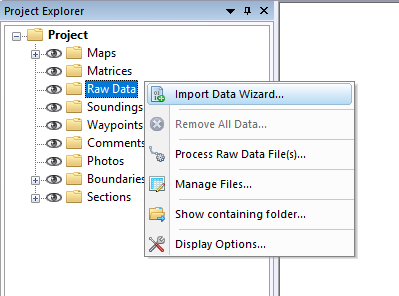 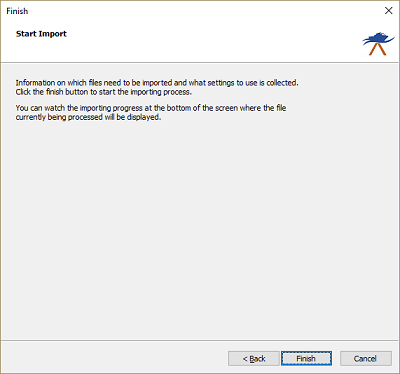 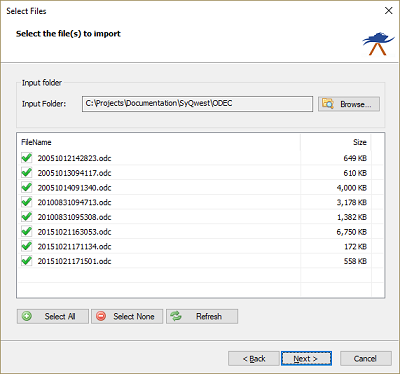 Since this tutorial is about importing ODEC data files, we select the 'ODEC Files (*.odc)' option from the drop-down list. Since the draft is not (always) written in the ODC file, you have the possibility to set the transducer draft here.